This Beautiful Home is Available for Purchase Now at The Springs at Sterling on the Lake! Today, Vanderbilt Homes is pleased to feature this home available for purchase now at The Springs! 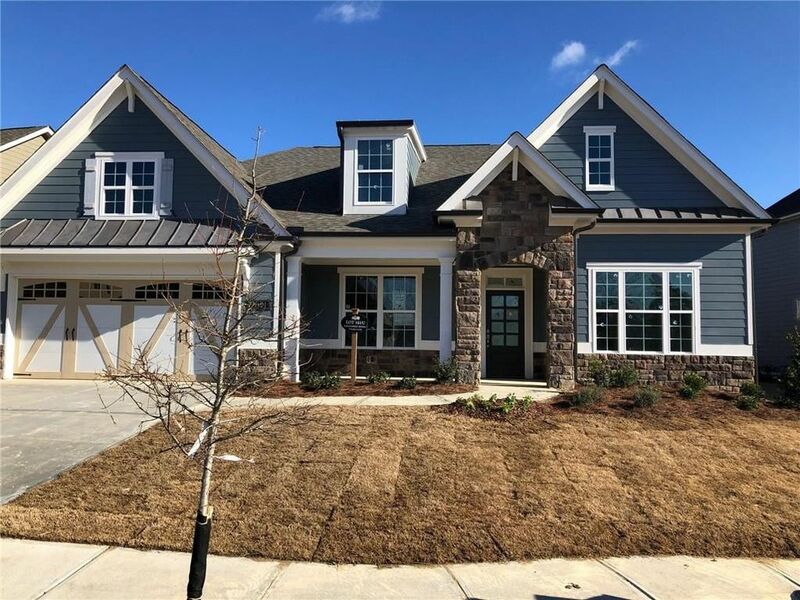 Located at 7091 Boathouse Way, this 3 bedroom, 3.5 bath home offers the beautiful Sheffield home design. The open-concept layout on the main level features a spacious family room with gorgeous fireplace that flows into the gourmet kitchen with a large granite island and an abundance of cabinetry. Enjoy a den/office on the first floor and a flexible bonus room upstairs. You’ll love the luxurious master suite, which features a spa-like bath with double vanities, tiled shower, and separate tub. Hardwood floors extend throughout the first floor! This fantastic home is priced at $459,372.